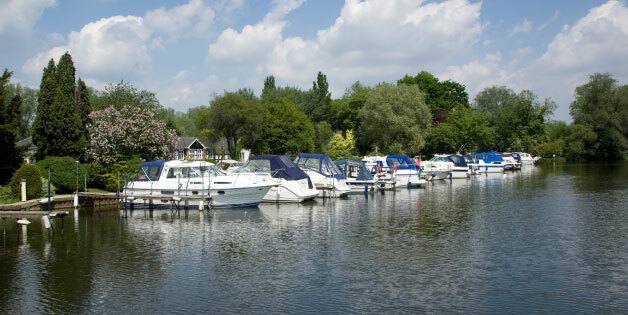 The company started when Newington bought a series of gravel pits on the River Nene and built the Oundle Marina, in 1967 brought the launch of Fairline’s first boat the Fairline 19’,this craft was superseded in 1972 by the 20’ Fairline. This company is highly successful and is still manufacturing today. Over the years Fairline have produced numerous new models in their range. Fairline is one of the uk’s finest producers of luxury power boats and motor yachts and is one of the leaders in recreational boating. Fairline produce boats of great quality.